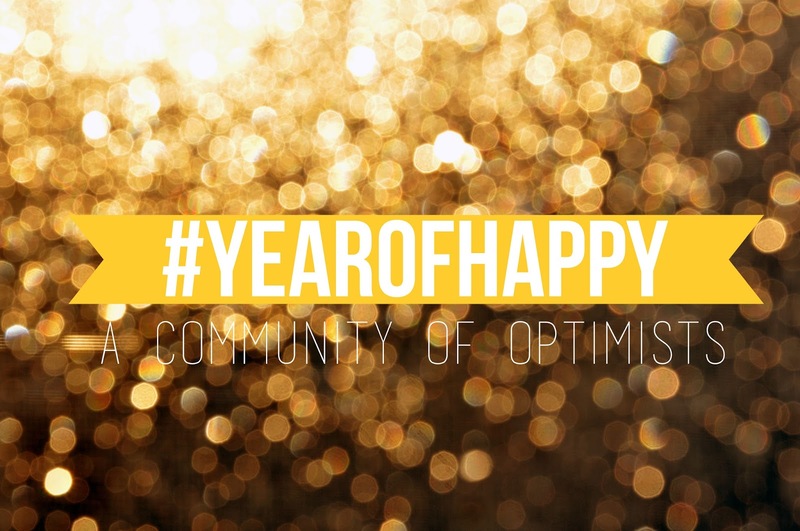 This year, we are participating in #yearofhappy, hosted by the lovely ladies, Lizzie over at octoberjune and Allison over at allisonleighann. January - Write a love letter to yourself. Write all the reasons you're awesome, write down your hopes and dreams for the year ahead, any resolutions, heck, write what you had for lunch. Share why you're grateful for 2014 and what you want to achieve in 2015. Share whatever you want - it's your letter. Keep learning to love yourself. Because you deserve it. Take all your insecurities and spend a little extra time loving those parts. They need love, too. In fact, find a way to love them now. List them out and turn them into positives (or at least on their way to being so). 1. Acne. Ok, so there's really nothing positive about this one - but know that one day it won't be there. Even though your many attempts to get ride of these obnoxious little unwanted guests has been futile, they won't always be around. One day you will have skin you are proud to show off - even sans makeup. 2. Anxiety. You're getting this under control, little by little. You're learning to not let it take over. Mental health is so, so important and I'm proud of you for making it a priority. 3. Stomach/Back. Forget the scars, don't let them get you down. A lot of people are insecure about these areas, so you are not alone. Embrace your body, because it's yours. You are in a much better, stronger place with yourself than you have been in a long time. Keep strong and keep smiling. You are more wonderful than you give yourself credit for. Remind yourself of this whenever the little insecurities decide to take over. Hey there. I haven't really seen you in a while. You kind of lost your way a bit there, but you're back now and that's all that matters. Anyways, I just wanted to tell you what a beautiful and talented person you are. Also, I just wanted to let you know how strong you are. I know that a lot of people have told you lately that you need to be stronger and that you need to stand up for yourself. And I think that they're under the misconception that because you're sometimes more on the quiet side and agreeable with a lot of things that that means that you're not speaking your mind. But you are, dear. You might not verbally speak your mind as often as some may hope, but you think (ironically) that words can sometimes not hold any meaning. Instead, you speak your mind through action. And there's another misconception that you're not strong because oftentimes your actions are to help others and not yourself. But by being kind to others, you are being kind to yourself. That is what makes you happy. Strength doesn't have to equal loud opinions and doing whatever it takes to make sure you get what you want (though to some people that is their strength, and that's totally okay too). 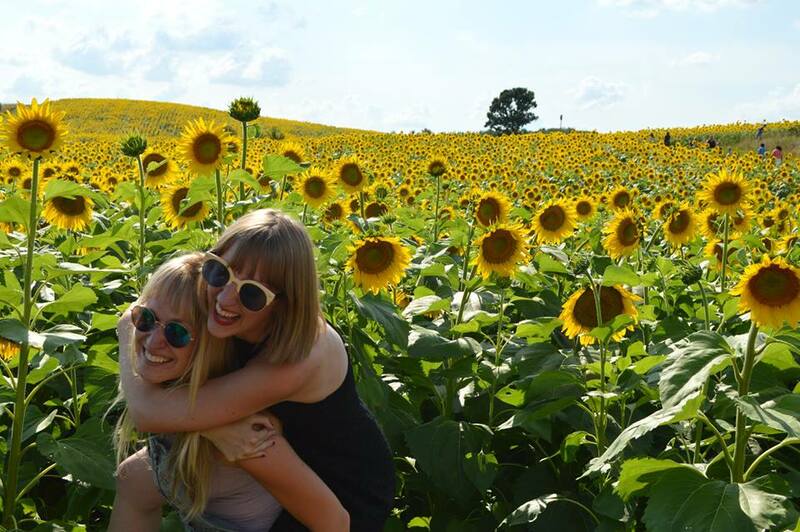 Are you participating in #yearofhappy? Let us know in the comments so we can follow your year. Also, don't forget to link up your post!